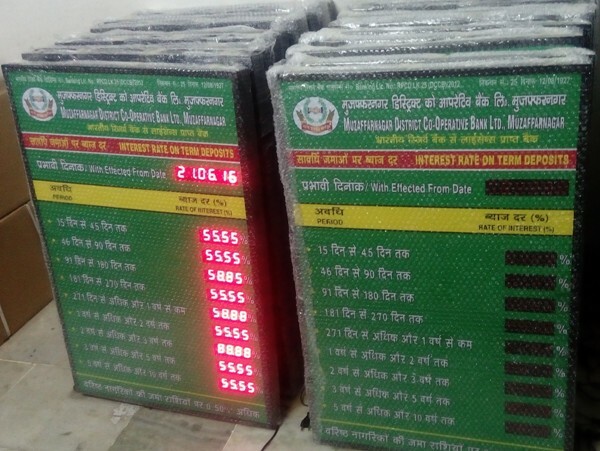 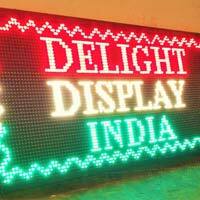 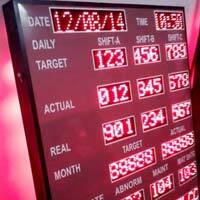 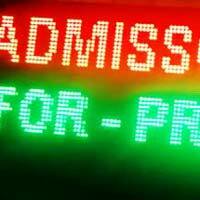 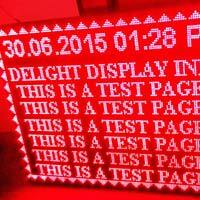 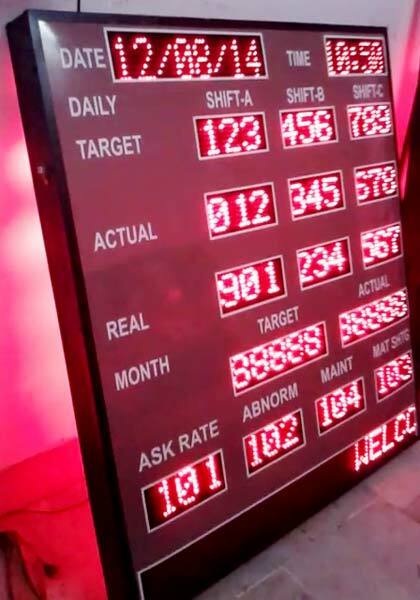 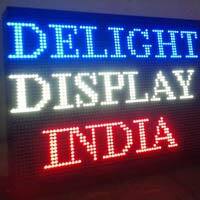 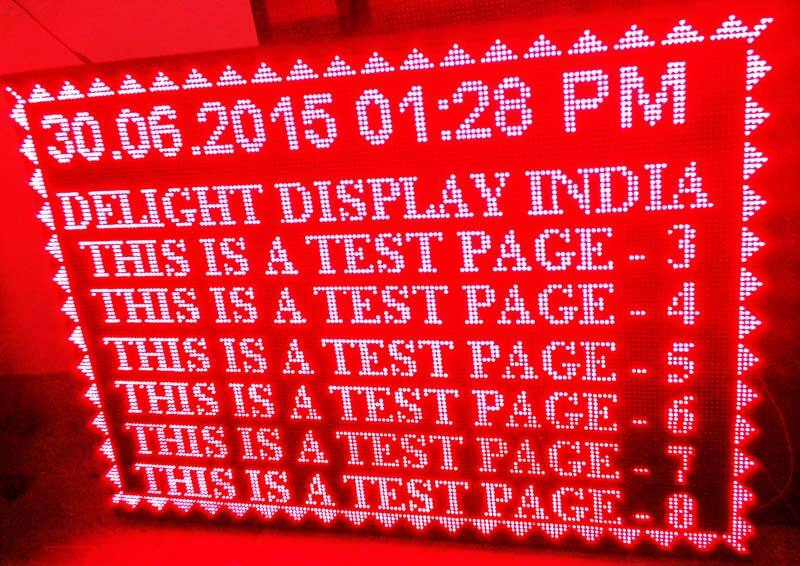 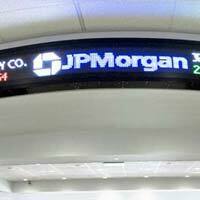 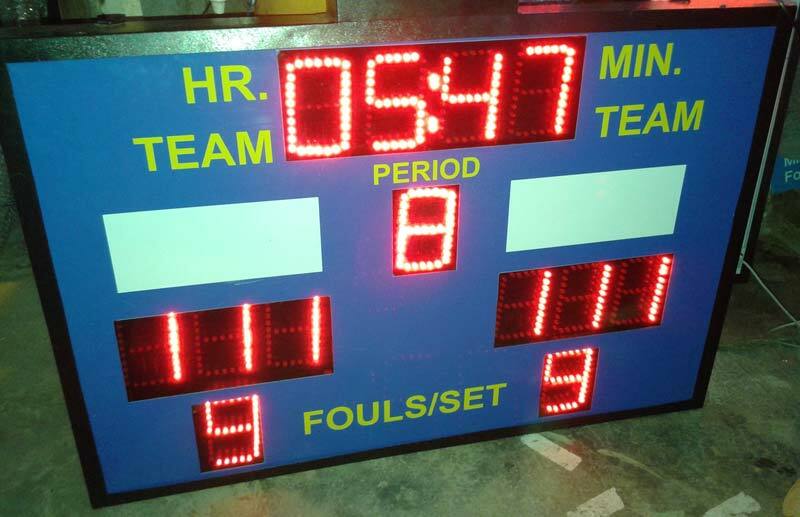 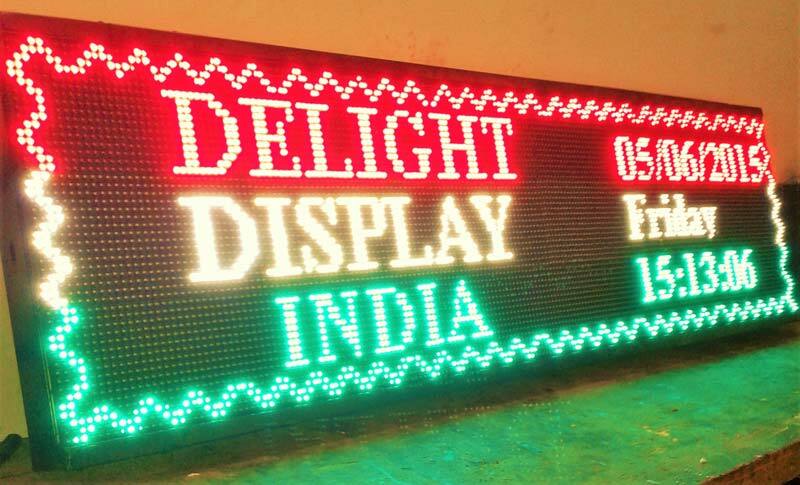 Our company has made its mark as a prominent Manufacturer & Supplier of LED Display Boards in Delhi, India. 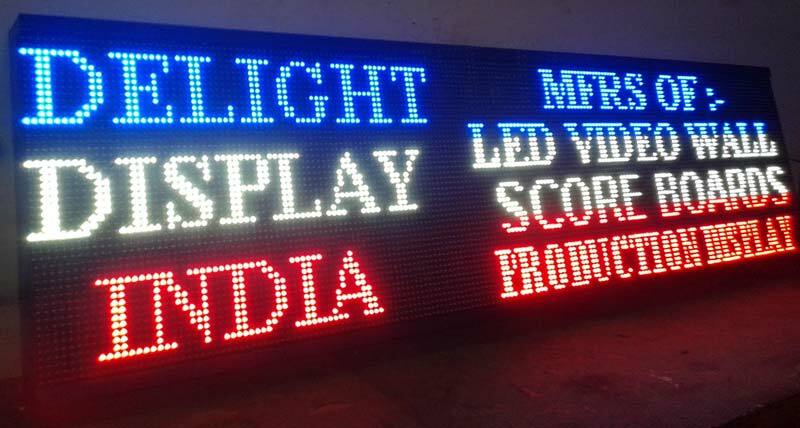 We offer Outdoor LED Display Boards, Indoor LED Display Boards, Production LED Display Boards and many more items to satiate variegated demands of our valued patrons. 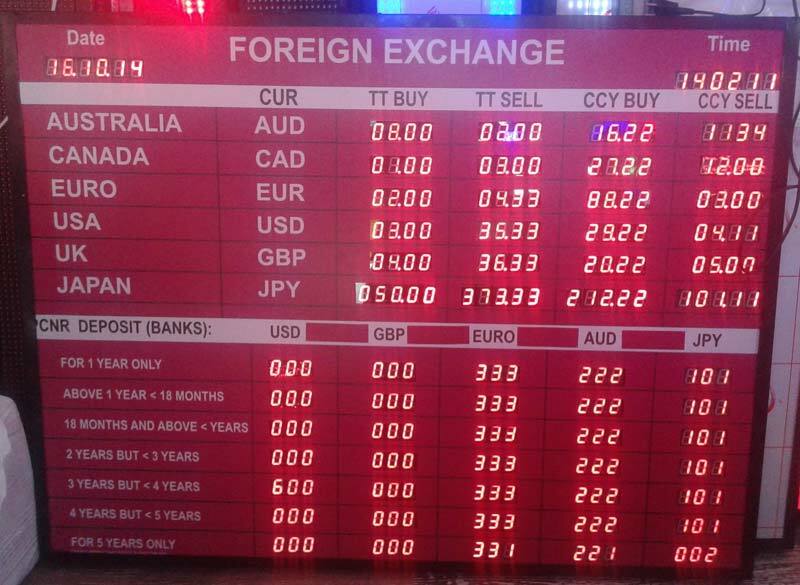 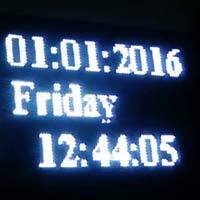 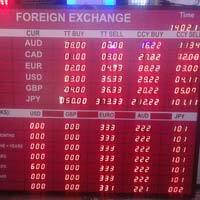 Available with us in various grades, our LED Display Boards always comply with industry standards. 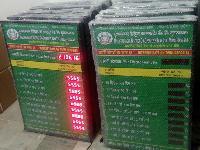 One can acquire them at feasible prices, from us.